ARDN Technology is a company set on dramatically reducing the logistics costs across the world and increasing efficiency for customers and the industry players. SKYFchain is the first ever business-to-robots (B2R) blockchain operating platform. It is a private blockchain system keen on providing independent and secure payment channels and data exchange for total support in the unmanned cargo sector. ARDN Technology’s main purpose is to organize the execution of smart contracts and integrate critical information for all market participants. 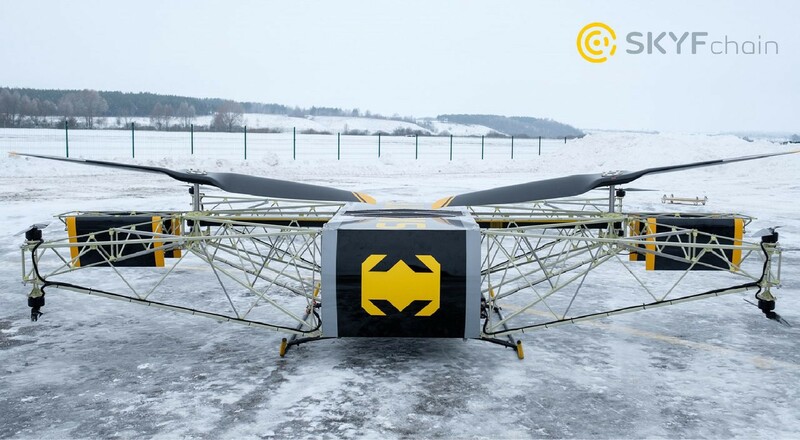 They have the industry’s first industrial grade heavy cargo drone that can carry 400 kg with a powerful battery with a flight time of 8 hours and a range of up to 350 km. 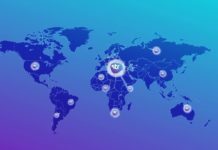 ARDN Technology is based in Estonia and is offering tokens to fund its expansion, and the ICO is already live. 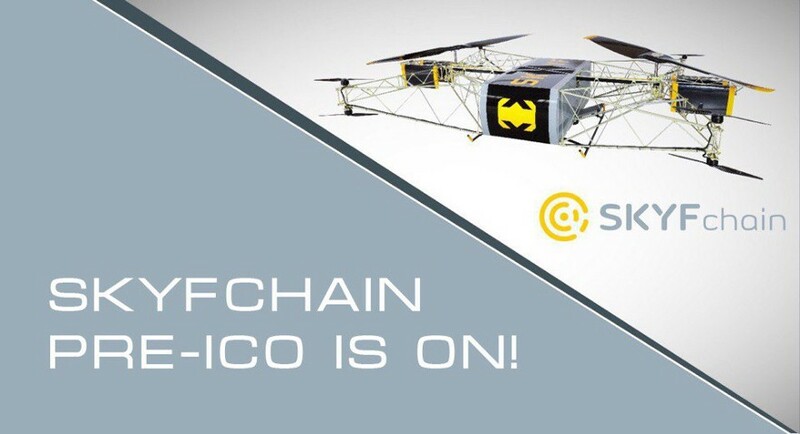 As at 2018, there are 10 SKYFchain drones in the market and with the proceeds from the sale of the SKYFT tokens, they want to crank up the number to 4,610 by 2022. They already have hundreds of orders for the drone from some of the largest gas/oil companies around the world, and will use the private blockchain to operate them. The company is open to financial organizations and logistics providers, and it has a better than average chance to be a universal tool in the shipping logistics sector across the world. 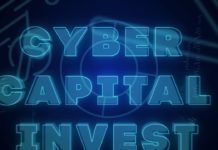 ARDN Technology in the next five years is planning to spend more than $50 million for buying SKYFT tokens to invest in the development of SKYFchain. ARDN Technology’s SKYFT tokens already conform to the set international legislative regulation of the blockchain. During the Pre-ICO, ARDN Technology will make the first batch 25,000,000 tokens available at a 30% discount, 20,000,000 at a discount of 20%, and the 20,000,000 at 10% as the ICO period nears. 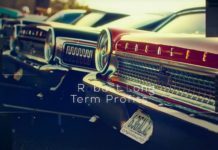 They will also have another batch of 20,000,000 tokens at a discount of 5%. The remaining 391,700,000 SKFT tokens will be sold during the ICO period at the regular price of $0.065 per token. ARDN Technology is comprised of a 9-member team made up of two software engineers, a GR expert, a digital marketer, SMM expert, an Autopilot designer, a drone designer and developer, a PR expert, an IT developer, and a BDO expert based in the USA, a CMO, IR expert, and the CEO. With such a team, your SKFT investment is bound to bear fruit. They also have a team of advisors versed in blockchain technologies, ICO, cryptocurrencies, and a global business expert. If ARDN Technology meets their hard cap of $30 million, 45% of the funds will go to R&D, 25% to marketing and platform development, 24% to operations, business, and corporate development, and 6% will be for legal and administrative purposes. If the ICO reaches its soft cap target of $5 million, project development will be delayed, but the goals will remain. Read their Whitepaper or visit their official website for a deeper insight.